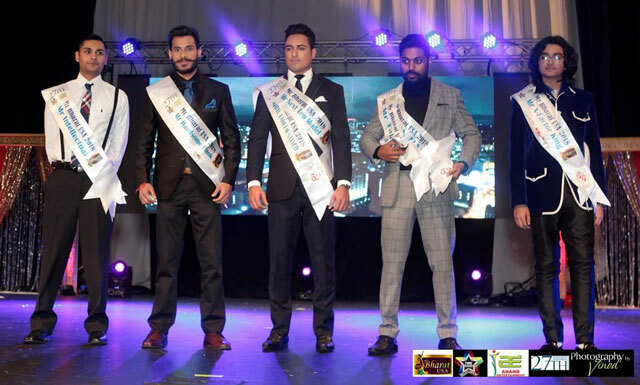 (Left) Crowning Mrs. Classic Bharat USA 2018. The 27th Investments Miss Bharat USA 2018 beauty pageant was held in Atlanta on December 9, 2018, at the Duluth Wildcat Theatre from 4pm to 10pm. 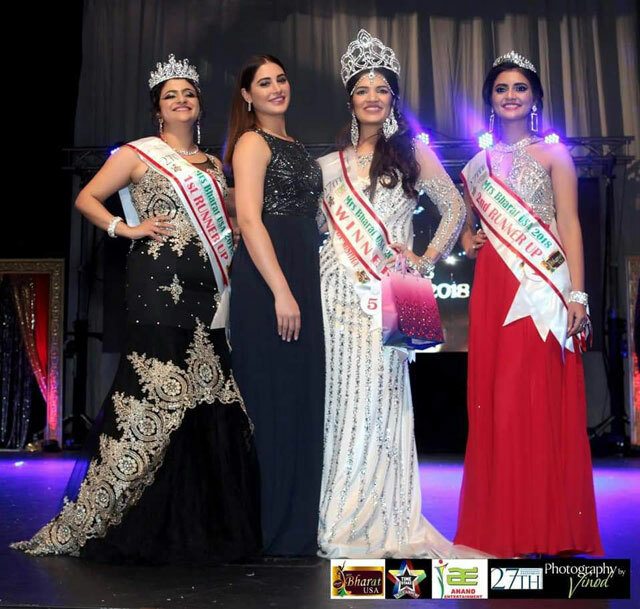 Organized by Anand Entertainment in partnership with MyDream Entertainment, a New Jersey-based entertainment company, and in association with 27th Investment and Time Startz Entertainment, it was a national level event with participants from all over the United States competing for the titles of Miss Bharat USA 2018, Mrs. Bharat USA 2018, Miss Teen Bharat USA 208, Mrs. Classic Bharat USA 2018, Mr. Bharat USA 2018, Mr. Teen Bharat, and Grandmom USA 2018. Bollywood celebrity Nargis Fakhri crowned the winners. Famous model Aryan Vaid and Tollywood actress Aaditi Agrawal were there. Judges included politician Tricia Pridemore of the Public Service Commission, style icon Isha Damani, Leena Joshi, Nisha Khandelwal of Atlanta Dunia, and four others. 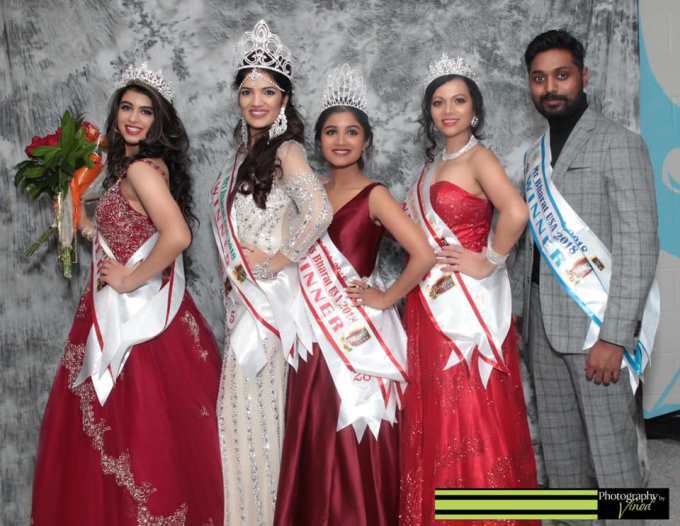 The winners: Miss Teen (Crystal Favorito, GA), Mrs. (Rachana Dube Mishra), Miss (Roshni Aravindakshan), Mrs. Classic (Vrishali Deshpande Angara, GA), and Mr. (Rexon Raj) Bharat USA 2018. Grandmom (Sangeeta Agarwal, GA) and Mr. Teen (Jay Rawal) are not pictured. The much-coveted title of Miss Bharat 2018 went to Roshni Aravindakshan (center above), an MBA graduate from the University of Toledo, Ohio. 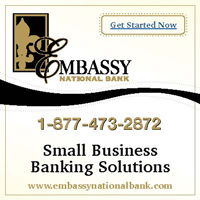 A cash prize of $1,000 was given to the winner of Miss Bharat, and $500 was given to the Miss Teen USA. 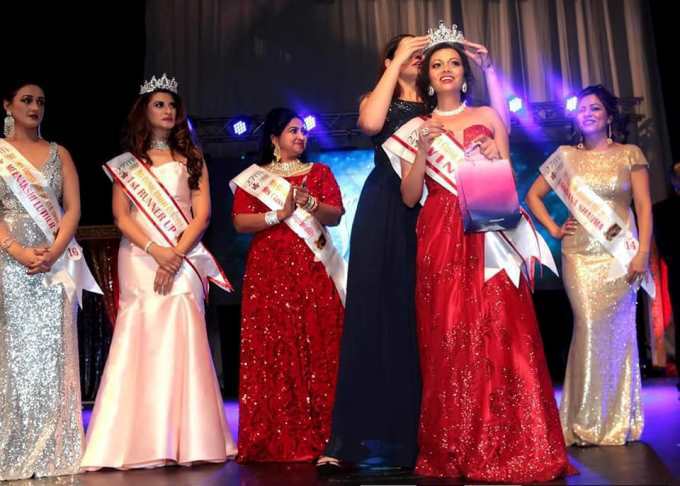 Please see our report below for more about the winner from Georgia, Miss Teen Bharat USA, Crystal Favorito (far left, above). Miss Bharat USA 2018 winner and runners-up with Nargis Fakhri (2nd from left). 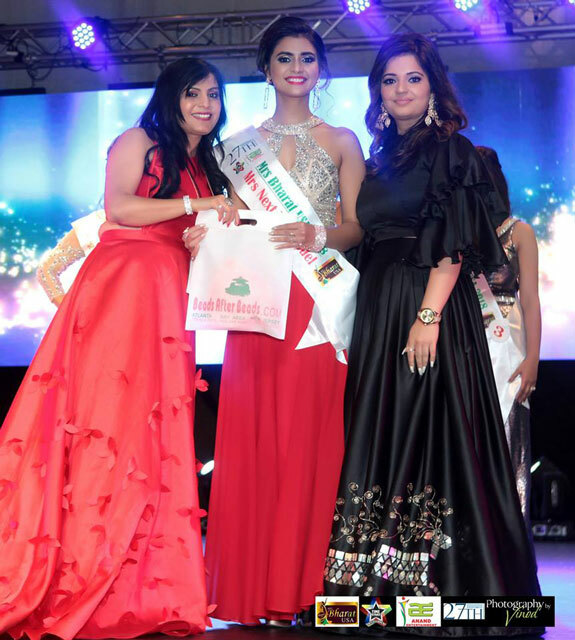 Miss 2nd runner-up Sanjana Uppaluri (right). Mrs. Bharat USA 2018 winner and runners-up with Nargis Fakhri (2nd from left). Mrs. 2nd RU Abhiruchi Jain (GA) (right). Nargis Fakhri crowning Mrs. Classic Bharat USA 2018. Mrs. Classic 2nd RU Sharmishta Ganguly. 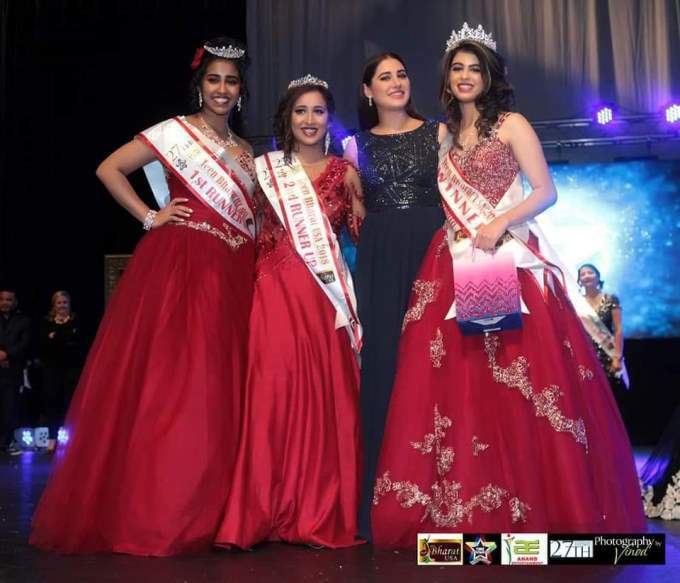 Miss Teen Bharat USA 2018 winner and runners-up with Nargis Fakhri (2nd from right). 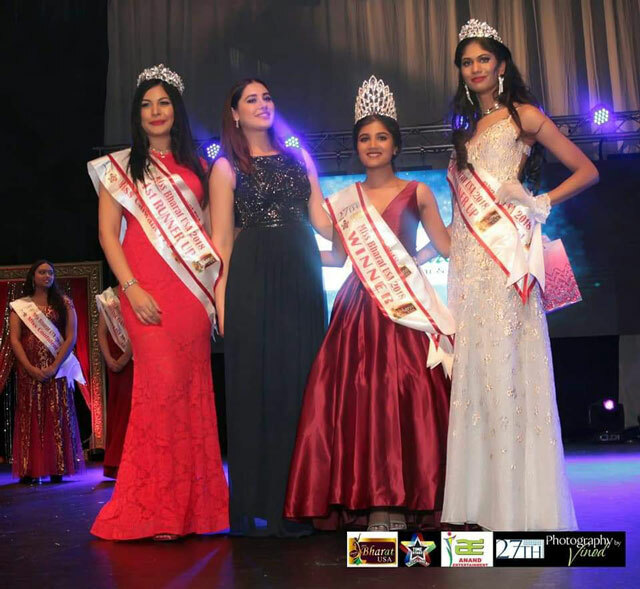 Miss Teen 2nd RU Sagarika Thesam (2nd from left). 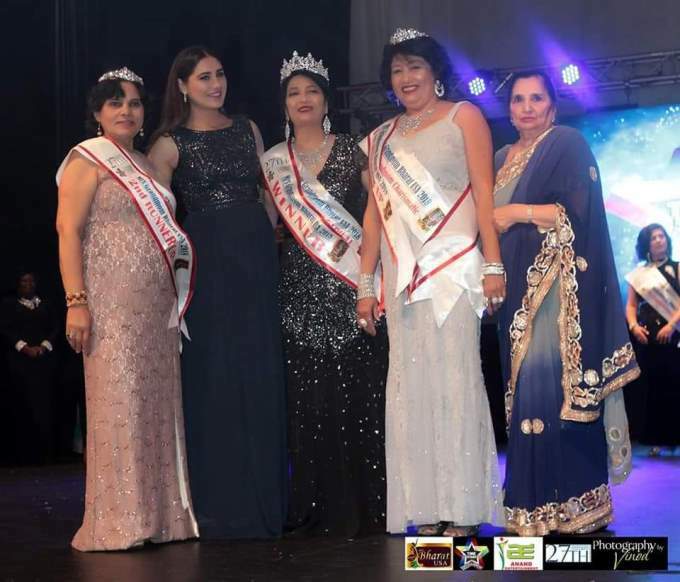 Grandmom USA 2018 winner and runners-up with Nargis Fakhri (2nd from left). Grandmom 2nd RU Asha Sharma (GA) (on left). Mr. Bharat and Mr. Teen Bharat USA 2018 winners. Mr. Teen Bharat USA: Jay Rawal (far right). According to the organizers the event is not just about celebrating Indian beauty, but also about empowering women. Bhavana Anand, founder of Anand Entertainment, said that her goal for this pageant is to inspire women to believe in themselves and work for their dreams. The pageant aims to showcase the talents and skills of participants from all across the United States, as well as keeping Indian culture alive. Many people worked tirelessly on the event: chief among them besides Bhavana Anand were Anil Damani of 27th Investments, Ved Bhatia of Time-Starz Entertainment, and Rashmi and Janak Bedi of MyDreams Entertainment. Rashmi and Janak Bedi declared that this show was one of the biggest in the Indian beauty pageant industry with 7 categories and 52 contestants. 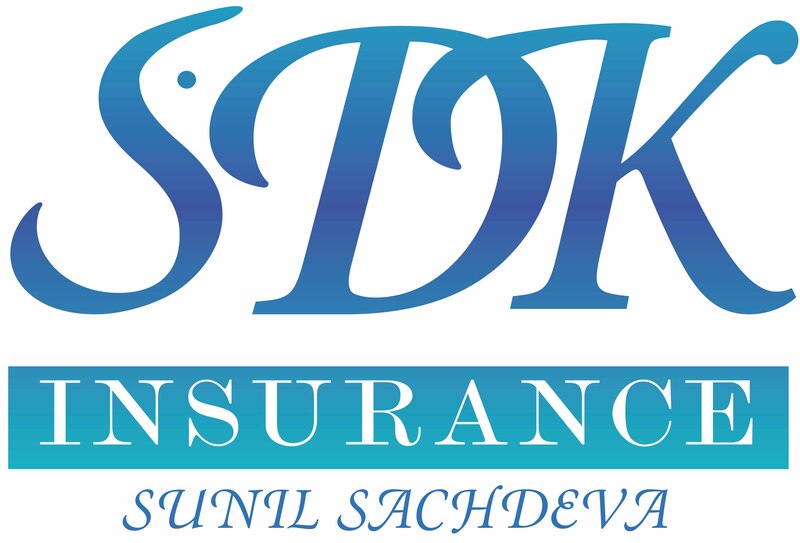 Many premier media outlets were present to cover the event: Parikh World Media, Desi Talk, ITV Gold, along with Aajtak, Sony TV, TV Asia, TV5, Mana TV Group, India Abroad, and Indian Express. 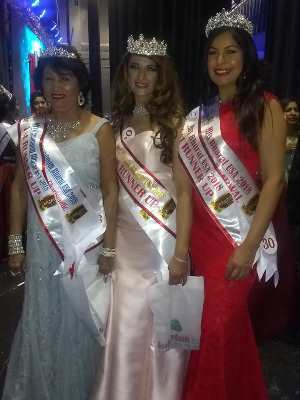 (Right) Three of the First Runners-Up: Grandmom USA 1st RU Debi Banerjee, Mrs. Classic USA 1st RU Konjit Mucchala, Miss USA 1st RU Kapila Agrawal. 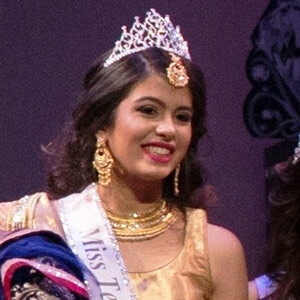 Crystal Favorito, a 16-year-old from Atlanta, won the national Miss Teen Bharat 2018-2019 pageant on December 9, 2018. 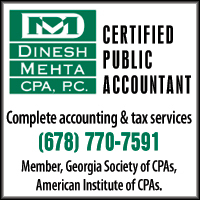 The former Miss Teen India Georgia and 1st runner up Miss Teen India USA has won three crowns and six titles (including Miss Congeniality USA 2016) in the three pageants she has entered. She was crowned by Indian Bollywood actress Nargis Fakhri. Bollywood actor Aryan Vaid served as one of the judges. The Miss Teen Bharat pageant included segments for American evening gown, talent, Indian attire and a question and answer round for finalists. 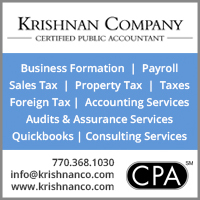 Crystal performed a traditional Kathak dance for her talent segment. She is a trained classical Indian dancer and will receive a Bachelor’s Degree in dance next year. Crystal is a junior at Centennial High School where she is co-captain of the fencing team. She will graduate a year early and currently has a 101.27 numerical grade point average. She expects to pursue acting opportunities immediately after high school graduation. Crystal aspires to be a neurosurgeon. She did a summer internship in rural India for a hospital where she observed surgical procedures, treated minor fractures and gave immunizations. This past summer she studied abroad in India again and taught English to students from low income families.